10 Types Of Dates Every Couple Must Go On. Oh yes it’s a date!! Ahan really? Let’s do it, let’s go. There’s so much that strikes our mind and more importantly our heart when we think about a date, isn’t it? With the gradual course of time, sometimes we reach a stage in our relationships that planning dates becomes really difficult. A tricky task you know? There comes a point when you start saying “been there done that”, “I am bored of those same restaurants, “I wanna try something new” and so on. Am I right or am I right? Why not be different and visit come historical places together? Make your love bloom in a historical way, what say? Visit a museum or travel those famous lanes where some famous lovers walked once upon a time. Hire a guide or make a plan after research about what when and how. Find new aspects about your beloved city. Say goodbye to your old all-time dinner and lunch dates please. Get out of those restaurants and the favourite meals. 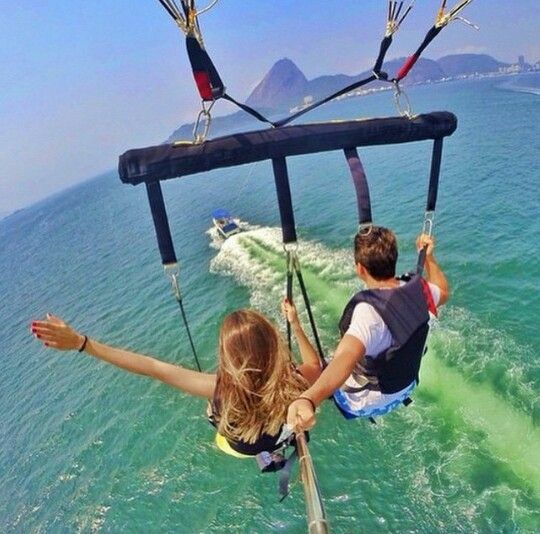 Plan an adventurous date. Go to some good place nearby where some adventrous activities take place. From paragliding to river rafting, just try anything together. Trust me, that adrenaline rush is surely gonna bring you both closer. LOL.